This past October, Gun Media outlined their release plans for Friday The 13th: The Game which is coming out in 2017. The video game company also revealed that the character Tommy Jarvis would be included as a playable character! Since that time, fans have been wondering which version of Tommy Jarvis would be in the game. Today that question has been answered. 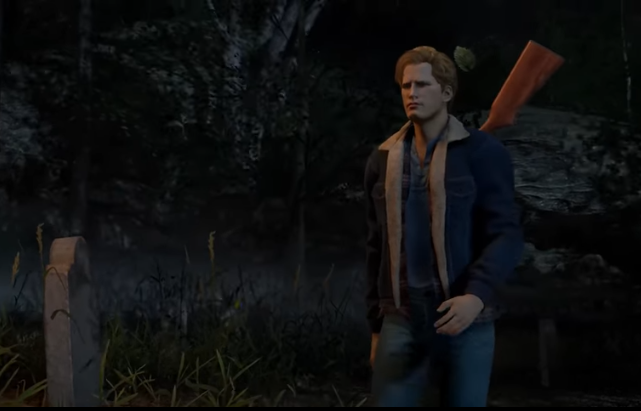 A brand new gaming clip was released today on the Gun Media Youtube channel that shows that actor Thom Mathews has returned to reprise his role as Tommy Jarvis from Jason Lives: Friday The 13th Part VI! The video below shows a great representation of the character from the film. There are even classic taunts that Tommy directed towards Jason at the end of Jason Lives. Friday The 13th: The Game aims to give fans the ultimate franchise experience and this is just another glimpse into the work that Gun Media and Illfonic have put into that notion. Keep an eye out for more about the game when the Beta test is released soon.